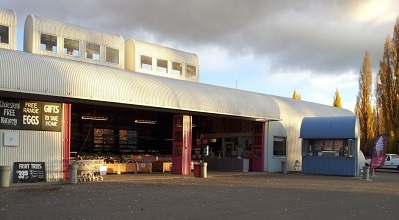 Cairnmuir Motor Camp is set on approx 7 hectares of spacious grounds amongst mature trees,on a sunny plateau high above the banks of the Bannockburn Arm of Lake Dunstan. 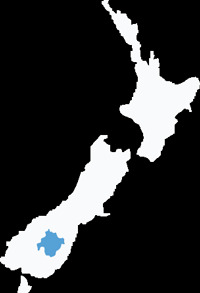 Whether you need a quiet holiday spot for the whole family or a weekend getway, there is so much Cromwell and surrounds has to offer both for our New Zealand tourists and our Kiwi families alike. 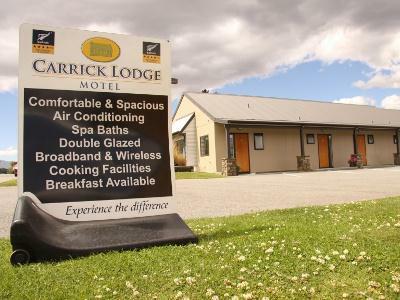 Carrick Lodge Motel offers spacious studio units designed with style, comfort and quality in mind. 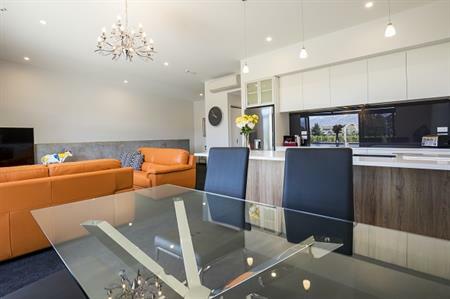 Well appointed studio and one bedroom units, plus executive suites with double spa bath. Two units are wheelchair accessible. Self contained and serviced daily. All units double glazed, air conditioning, SKY TV, free wifi. 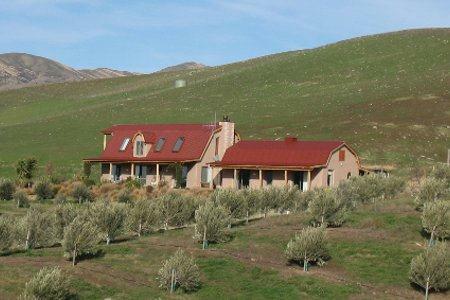 Surrounded by vast mountain scenery .Opposite the Cromwell Mall, Restaurants, & Cafes. 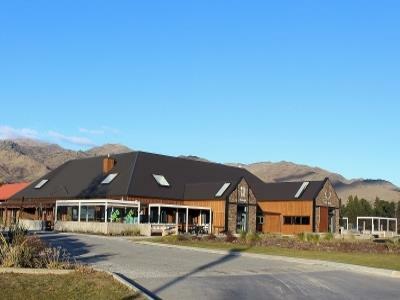 Carrick Lodge Motel is within easy reach of world class wineries, ski-fields. 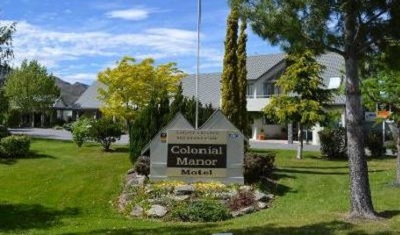 Colonial Manor Motel is located in Cromwell. 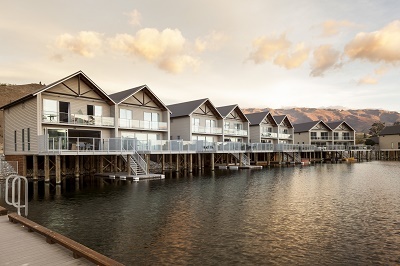 The spacious, self contained, units offer modern, quality facilities and services that ensure you have an enjoyable visit to Central Otago. 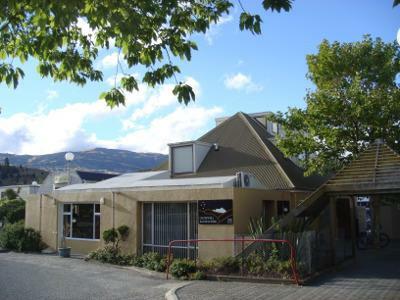 We are located opposite the Cromwell Mall for convenient shopping and dining .A heated swimming pool complex and gymnasium are just across the road from the motel. Guests enjoy 500MB free Wifi. 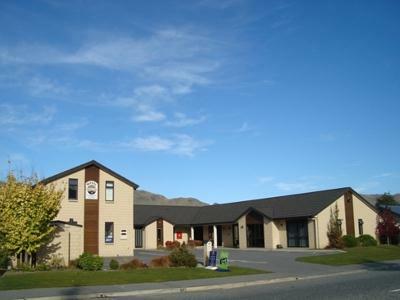 Centrally located in Cromwell Mall less than 200 metres from the i-Site and the nearest backpackers to the bus/coach stop. 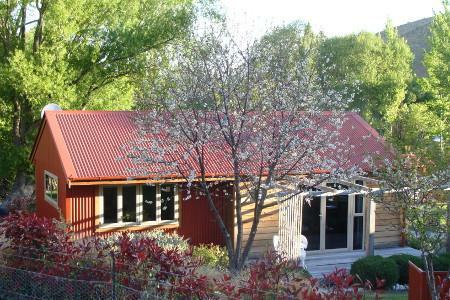 5 roomy bedrooms with shared facilities, available as single, twin, super king double or dorm. Made up beds include all bedding, towels and WiFi at no extra charge. All rooms have heating. Ideal for those on a budget that want the basics without compromising quality. 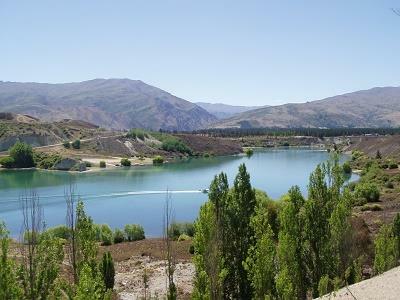 “The ideal place to base your holiday in Central Otago". 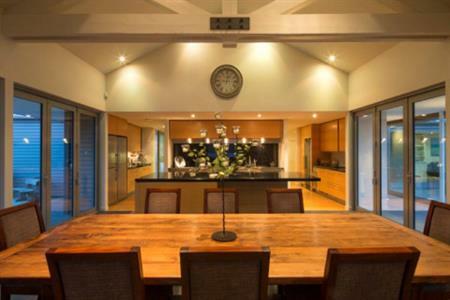 We have 11 one and two-bedroom ground floor self-contained units. 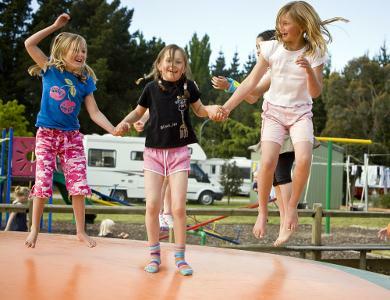 Our spacious refurbished units are set in park-like grounds. 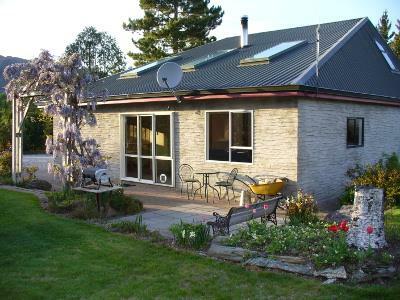 Dunstan View Cottage is a fully self contained 3 bedroom cottage suitable for couples or families. 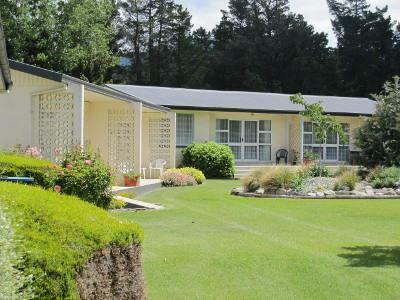 Nestled in a garden setting it is very private and peaceful with the added benefit of being only 1 km from the Cromwell Town Centre and close to Lake Dunstan. Free Wifi.